Description: Free and portable Atari 800 Emulator for everybody by Peter Stehlik, MorphOS Port by Jakub "skrzyp" Skrzypnik and Pawel "stefkos" Stefanski. 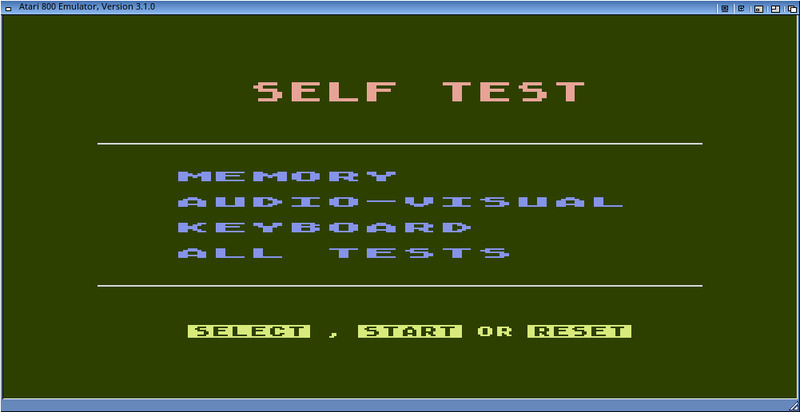 Short: Free and portable Atari 800 Emulator for everybody. 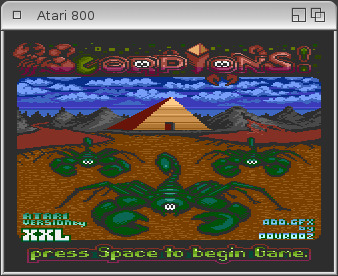 This is a MorphOS port of Atari800. Sega Dreamcast, Android and systems running the SDL library. (i.e. 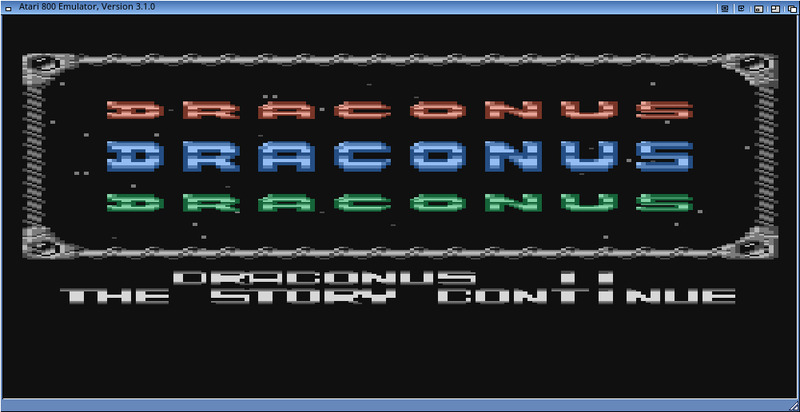 with source code available).